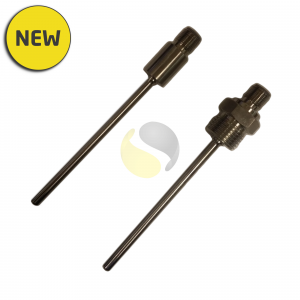 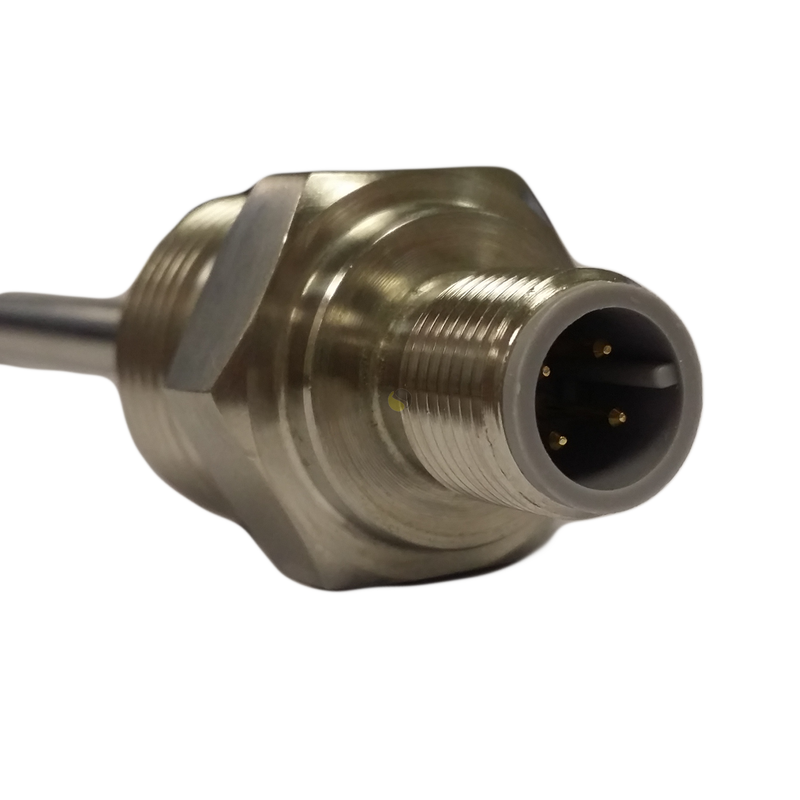 A high quality fabricated RTD sensor with integral M12 connector for use in factory automation and machine building applications. 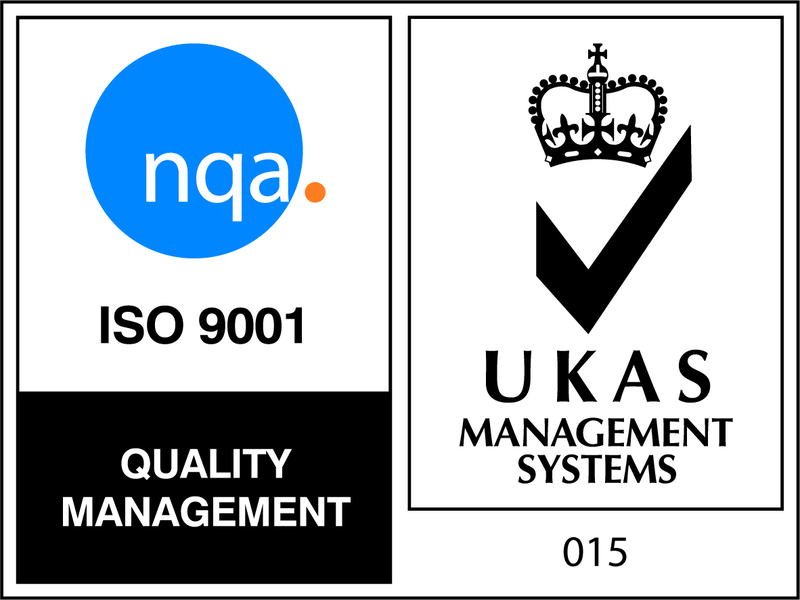 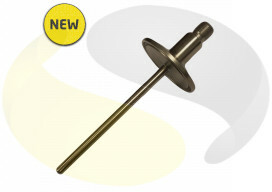 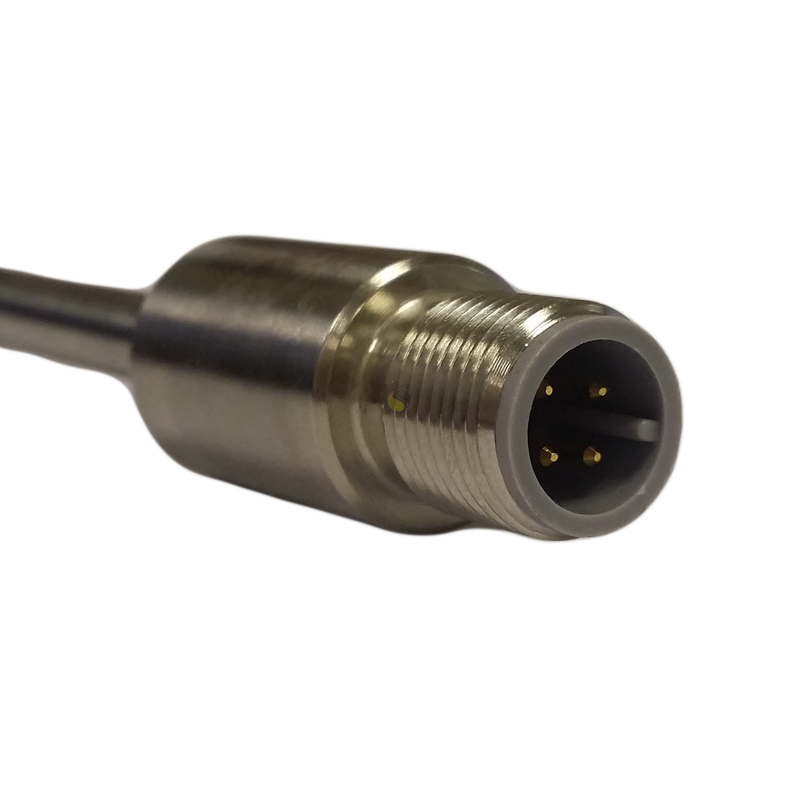 This range of RTD temperature sensors is manufactured in 3mm or 6mm diameter with standard lengths of 50, 100, 150, 200 and 250mm. 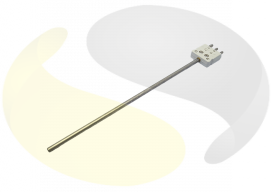 The fixed 316 stainless steel sheath provides protection for the element from many liquids and gasses without degradation. It is supplied with a plain stem for use with compression fittings or alternatively with a ½” BSPP process fitting to screw directly into vessels, pipes, pockets or thermowells. 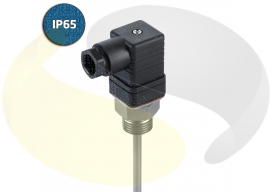 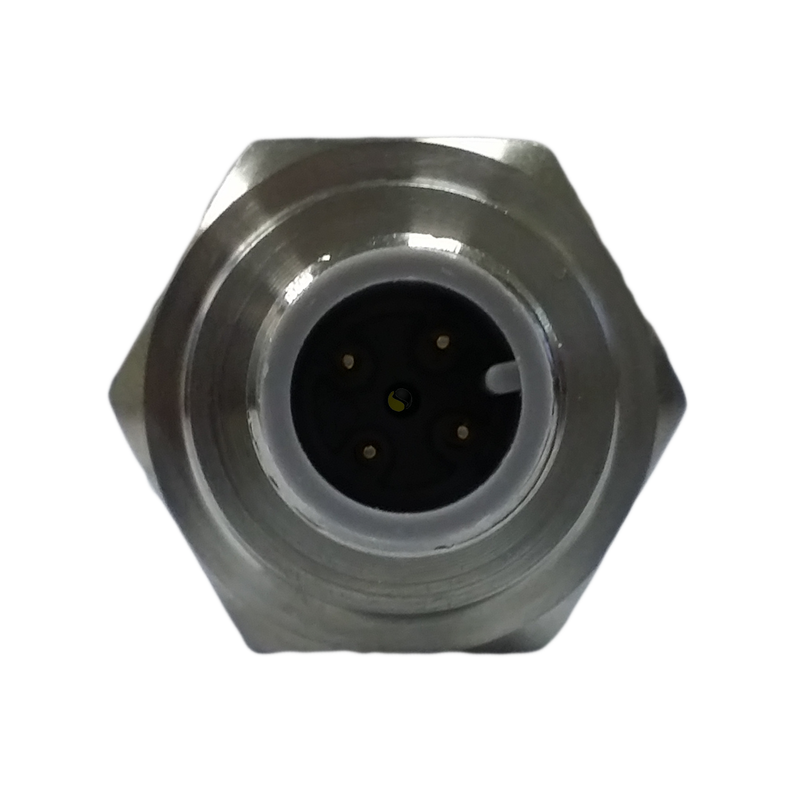 The sensors are terminated with an industry standard M12 4 pin connector for simple integration into automation applications.